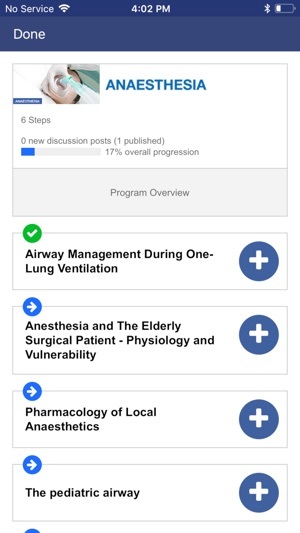 The ESA Academy App also features discussion forums allowing peer interaction while viewing learning materials. 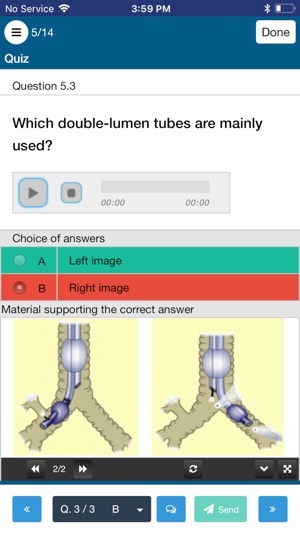 The ESA Academy App offers a powerful search system allowing end-users to easily find precise materials/activities. 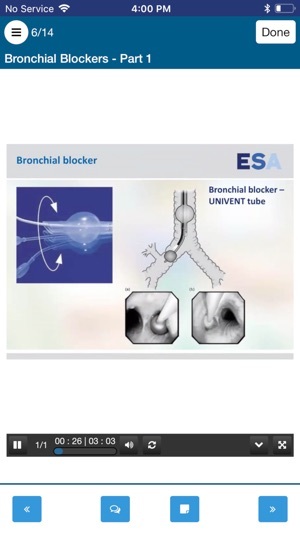 Content is conveniently organized by topics and by past ESA congresses and events. 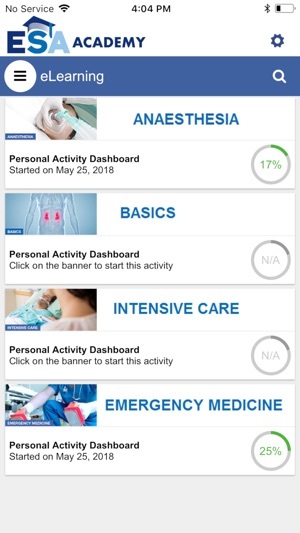 Premium access is free for ESA active members, others may purchase a digital premium access through the app. *Requires an ESA Membership or an ESA Academy Account and an Internet connection. Designed for iPhone and iPad. Published under license from MULTILEARNING Group Inc.; ESA’s digital education content provider. 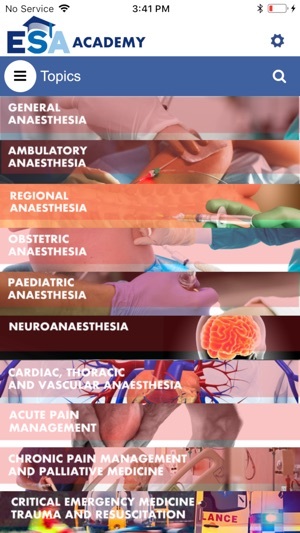 2018 © The European Society of Anaesthesiology. Published under license from MULTILEARNING Group Inc.